DEA Permit – Purchase your Dog Exercise Area Permit. Milwaukee County Parks – Your source for information on off-leash dog parks as well as info on dogs allowed on leash in other parks. 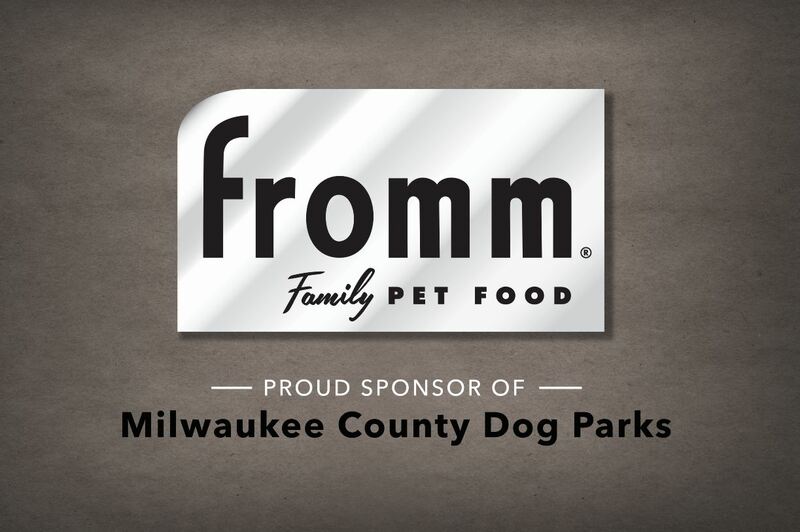 MADACC – Milwaukee Area Domestic Animal Control allows you to license your pet with your municipality and get a dog park permit in one place. They are also the place to contact for lost dogs.